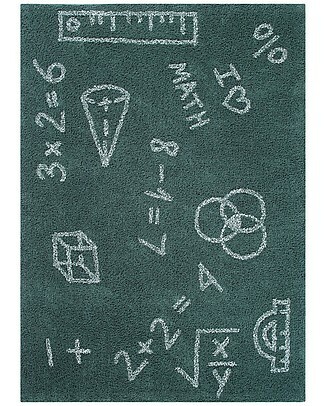 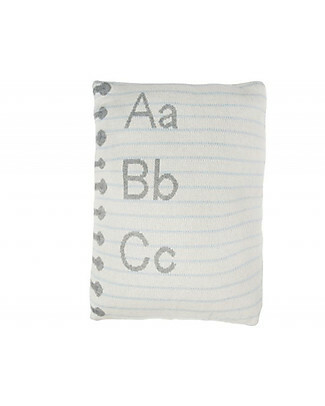 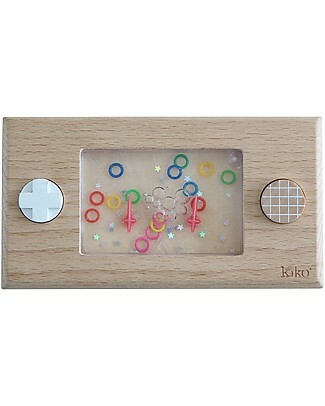 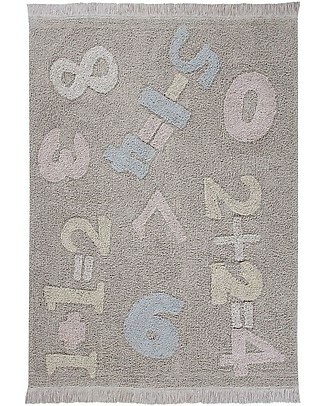 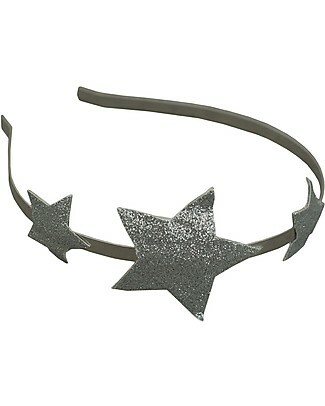 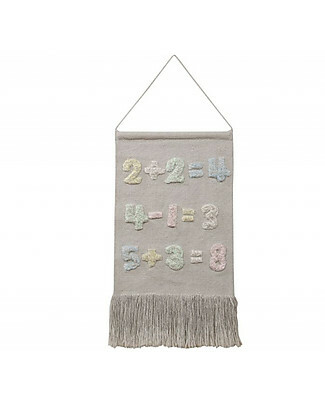 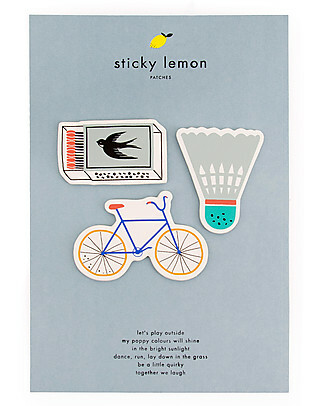 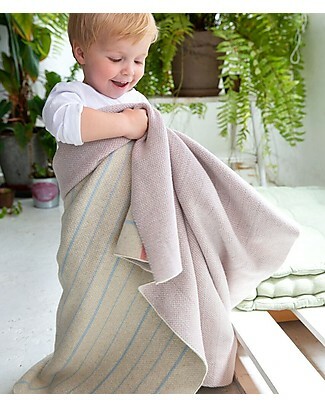 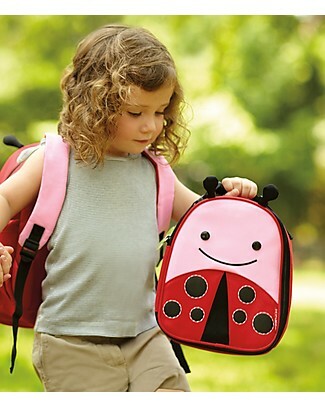 Holidays are over, days are shorter, we begin carrying around our jacket and it's Semptember: come back to school! 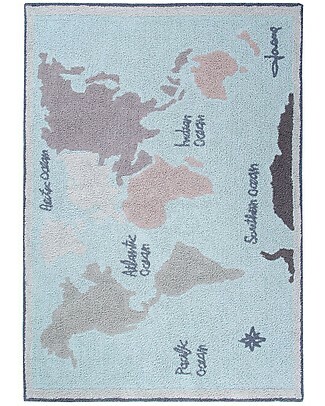 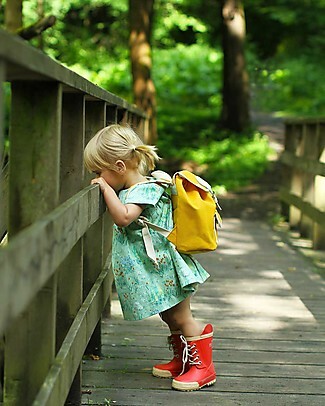 Another adventurous year is waithing for us, are we ready to face it? 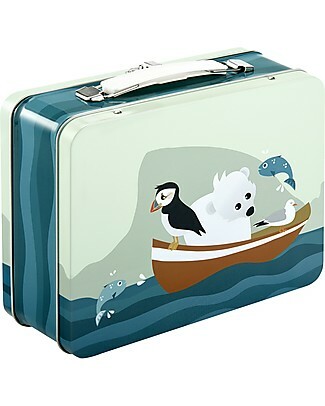 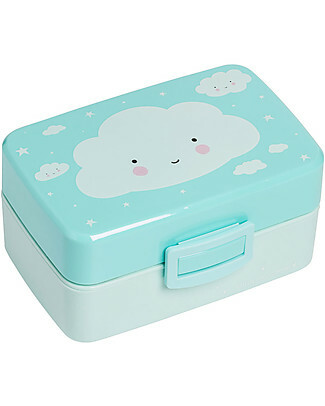 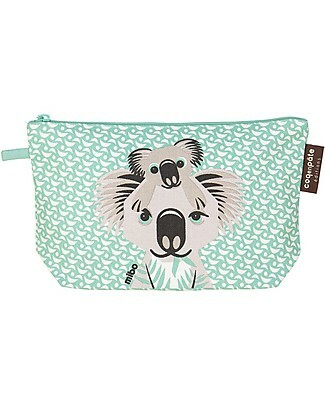 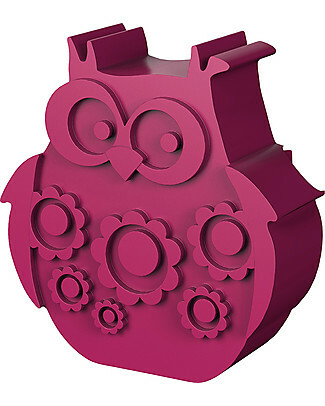 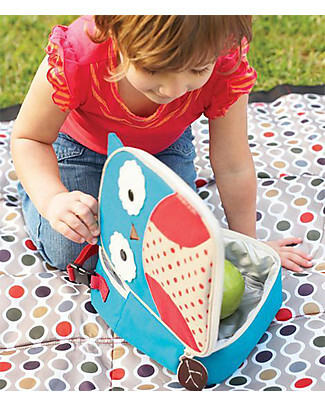 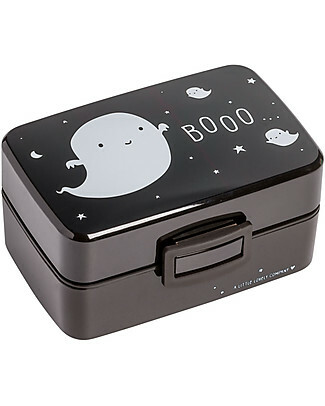 Blafre 2-Compartments Lunch Box, Owl 25 x 17.5 x 6.5 cm - Free from BPA or phthalates! 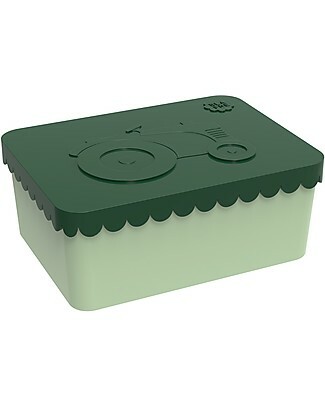 Blafre 2-Compartments Lunch Box, Tractor 21.5 x 18 x 7cm - Free from BPA or phthalates! 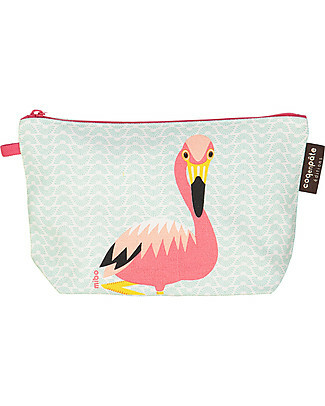 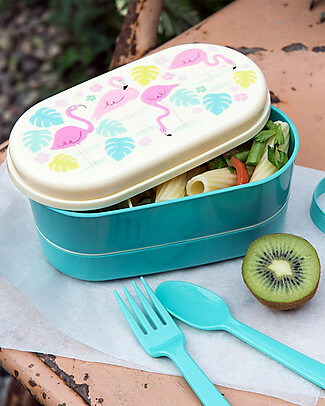 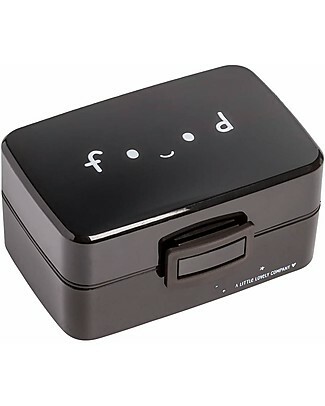 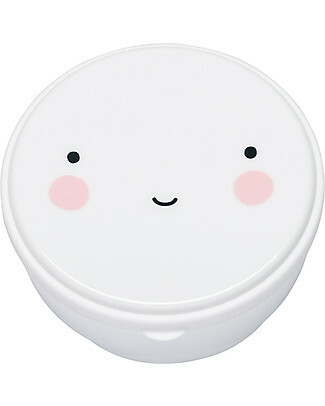 Rex London Bento Box, Flamingo Bay - BPA free! 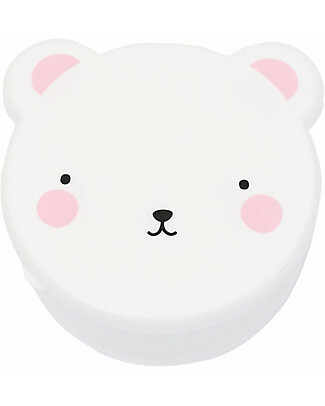 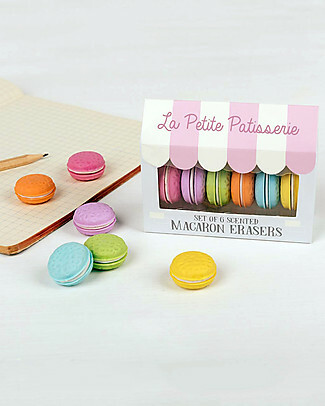 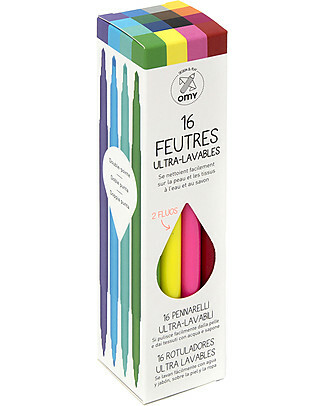 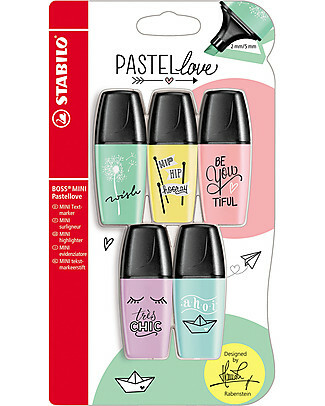 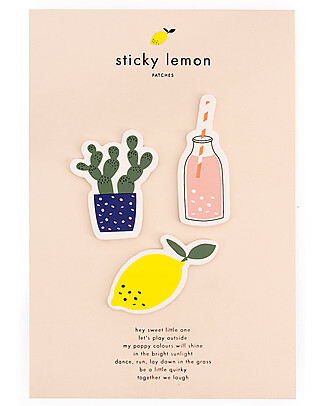 Stabilo BOSS Mini Pastellove Highlighters - Pack of 5, with Wonderful Illustrations! 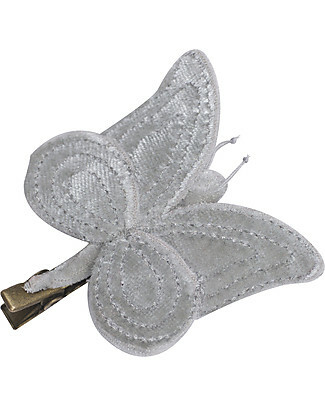 Numero 74 Butterfly Hair Clip - Silver - Perfect Party Favour! 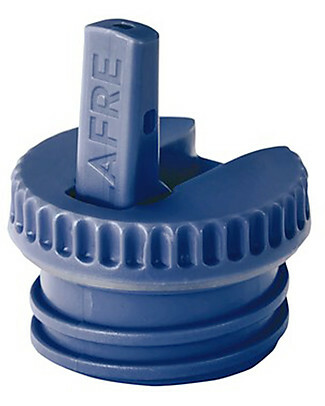 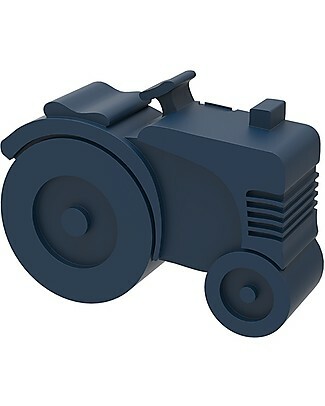 it's back Blafre Cap with Spout, Dark Blue - Suitable for all Blafre bottles! 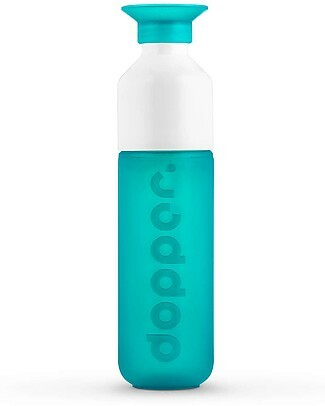 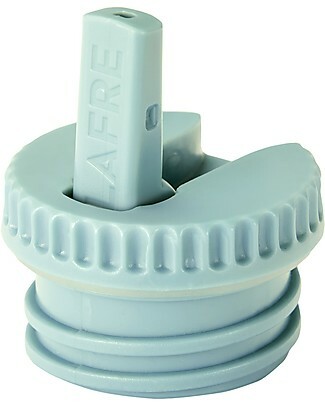 it's back Blafre Cap with Spout, Light Blue - Suitable for all Blafre bottles! 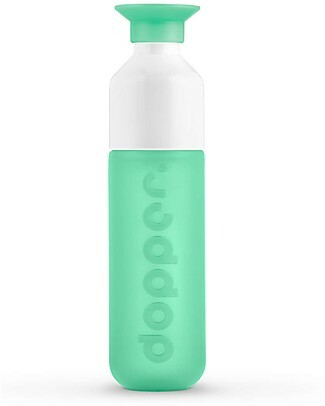 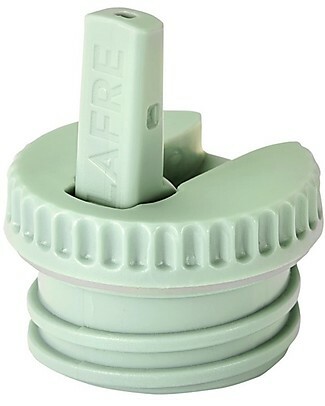 it's back Blafre Cap with Spout, Light Green - Suitable for all Blafre bottles! 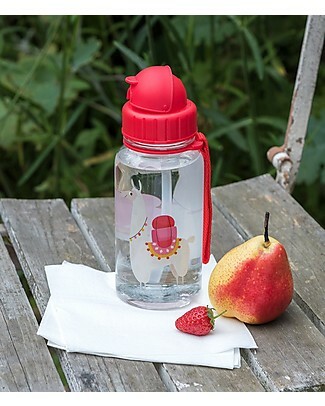 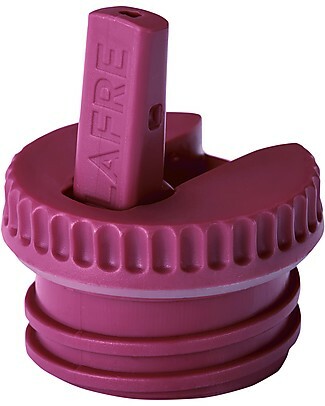 it's back Blafre Cap with Spout, Pink - Suitable for all Blafre bottles! 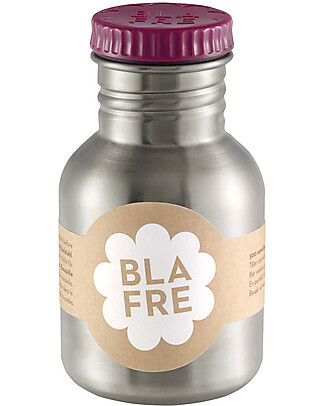 it's back Blafre Cap with Spout, Plum - Suitable for all Blafre bottles! 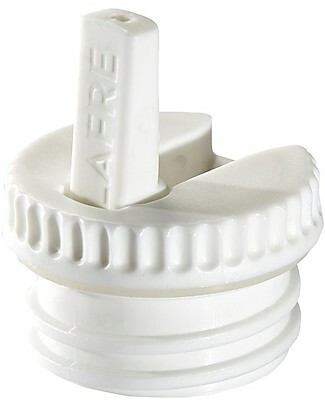 it's back Blafre Cap with Spout, White - Suitable for all Blafre bottles! 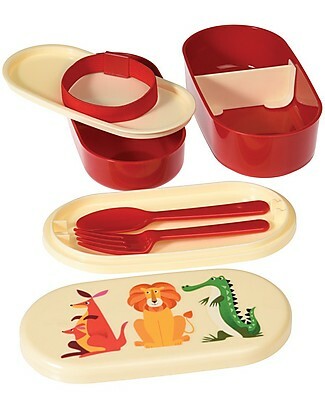 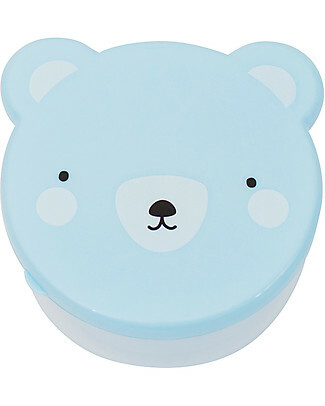 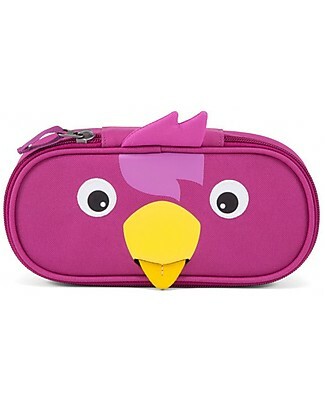 Rex London Colourful Creatures Bento Box - BPA free! 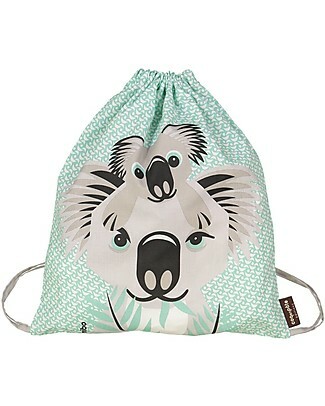 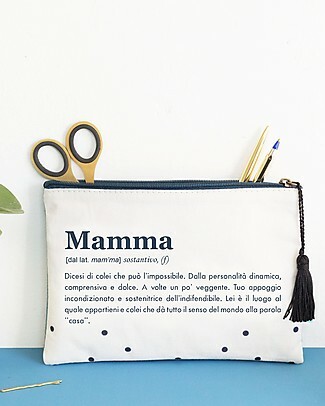 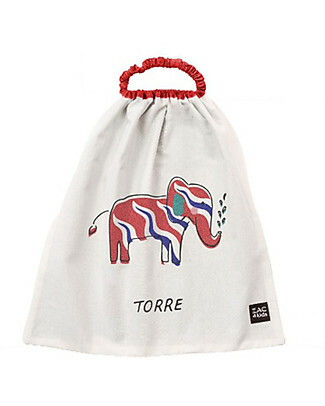 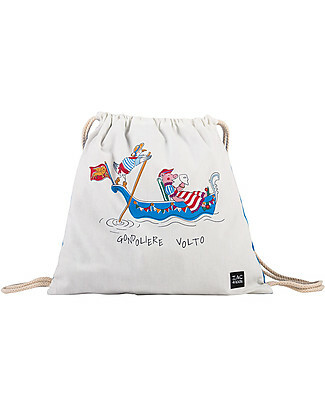 Zac 4 Kids Drawstring Bag Portrait - Venice Collection, Cobalt/Gondoliere and Volto - Perfect for pre-schoolers! 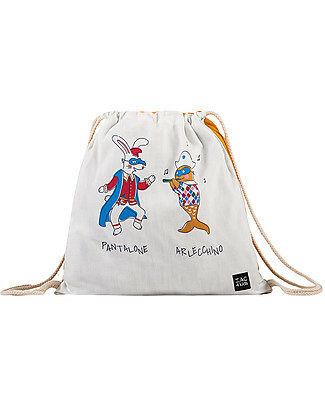 Zac 4 Kids Drawstring Bag Portrait - Venice Collection, Saffron/Pantalone and Arlecchino - Perfect for pre-schoolers! 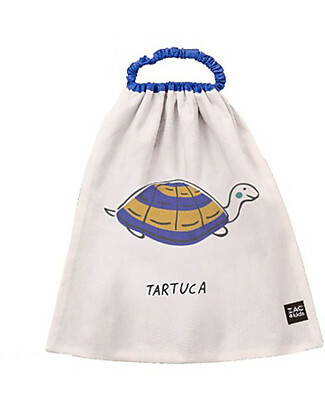 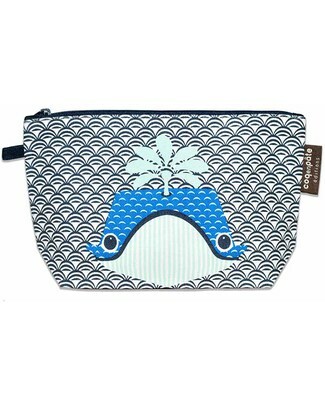 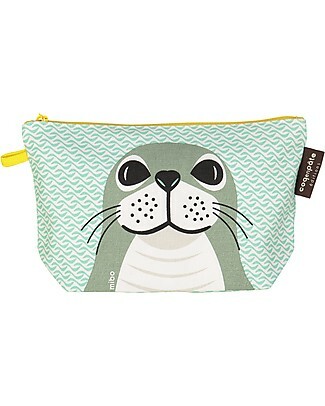 Zac 4 Kids Drawstring Bag - Venice Collection, Cobalt/Mask - Perfect for pre-schoolers! 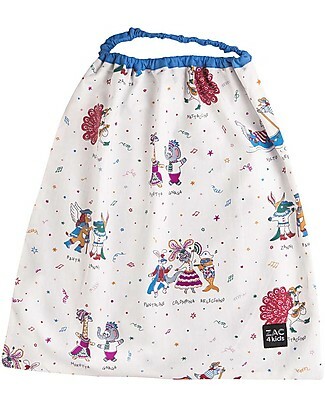 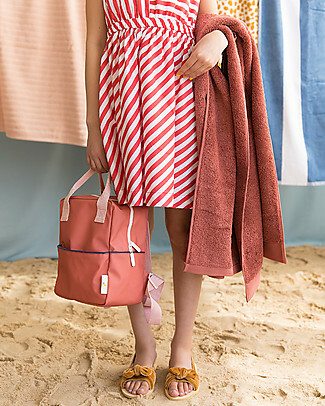 Zac 4 Kids Drawstring Bag - Venice Collection, Saffron/Party - Perfect for pre-schoolers! 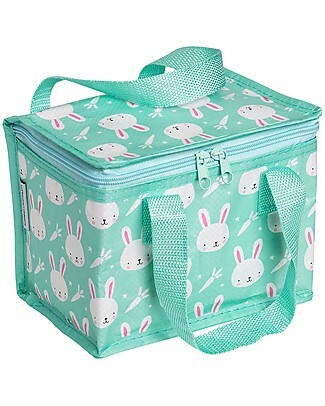 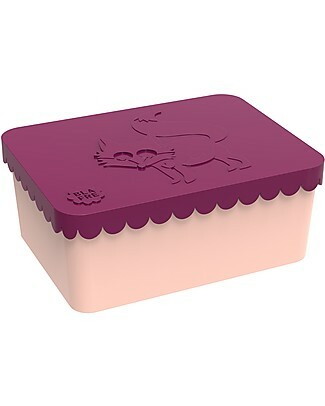 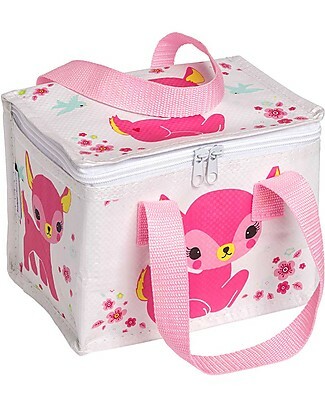 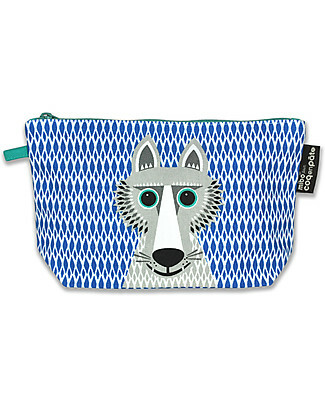 Blafre Fox Lunch Box 14 x 10 x 6 cm - Free from BPA or phthalates! 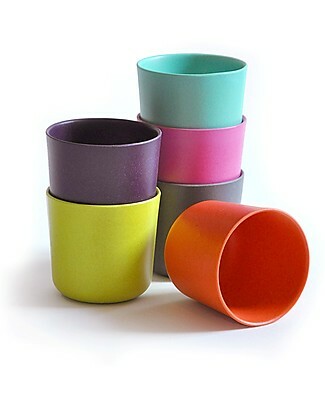 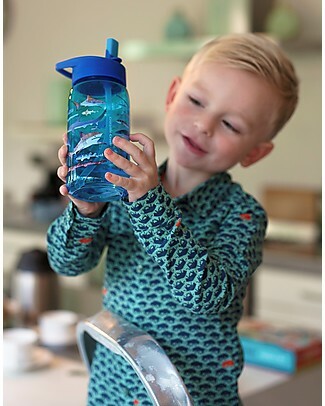 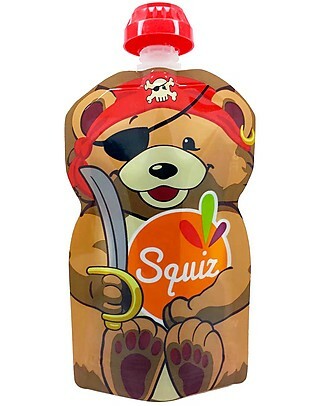 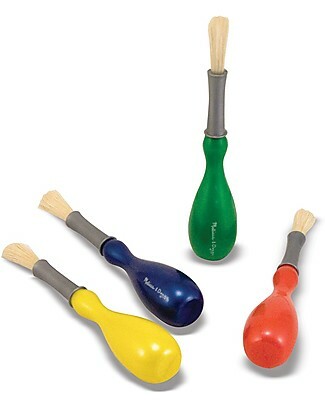 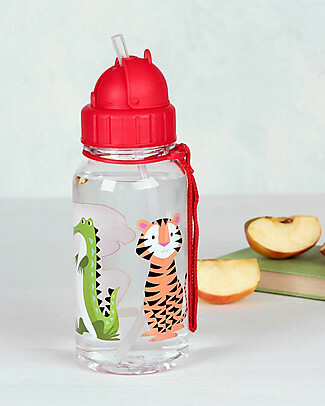 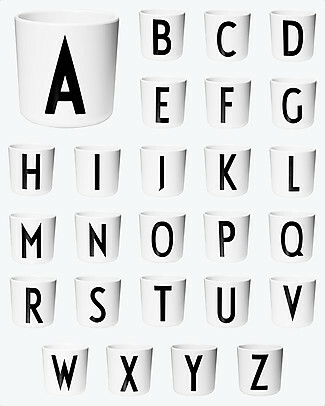 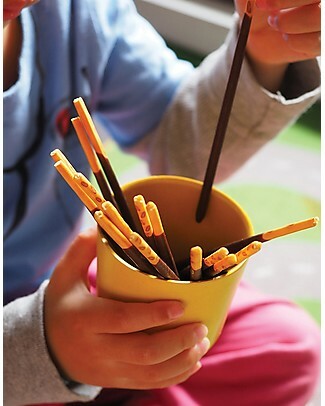 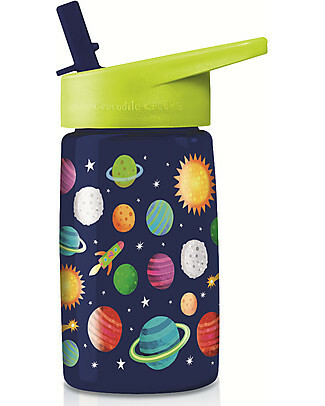 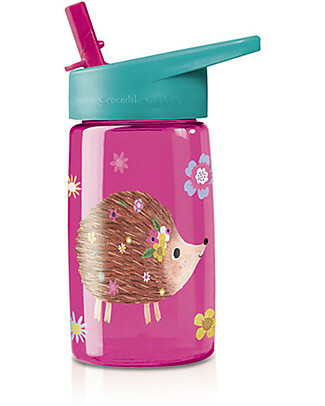 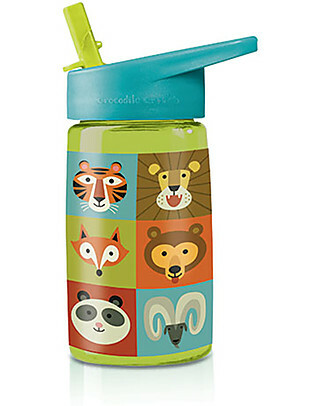 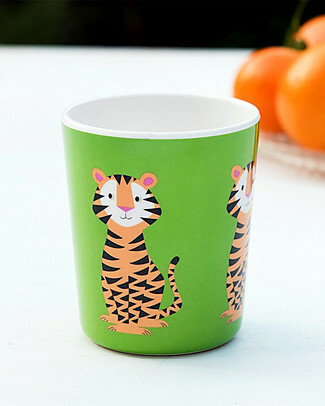 Rex London Kids Beaker, Tiger - Free from BPA, PVC, phthalates and lead! 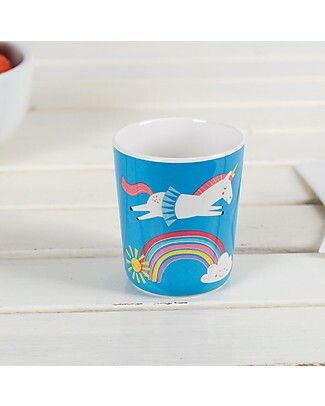 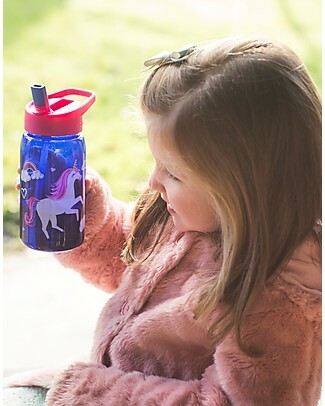 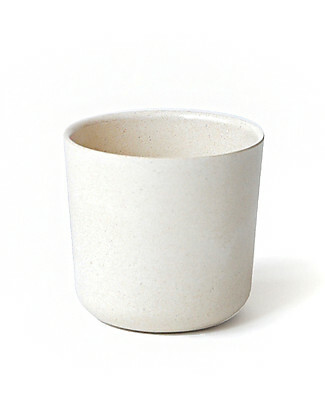 Rex London Kids Beaker, Unicorn - Free from BPA, PVC, phthalates and lead! 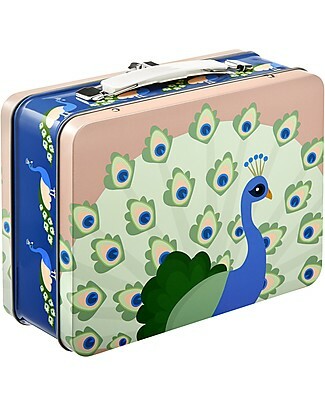 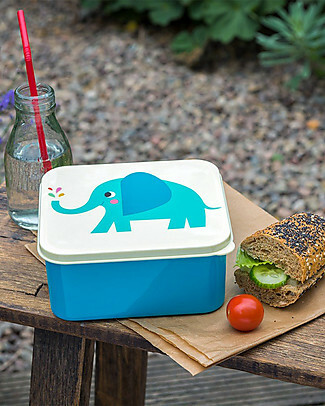 Rex London Lunch Box, Elvis the Elephant - BPA free! 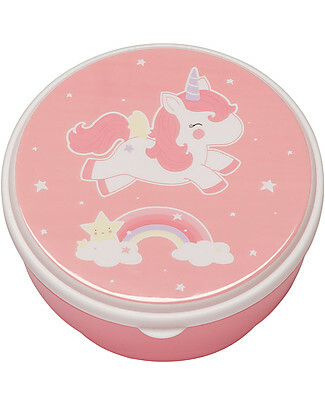 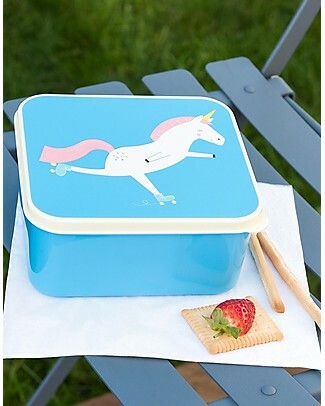 Rex London Lunch Box, Magical Unicorn 13,5x15x7 cm - BPA free! 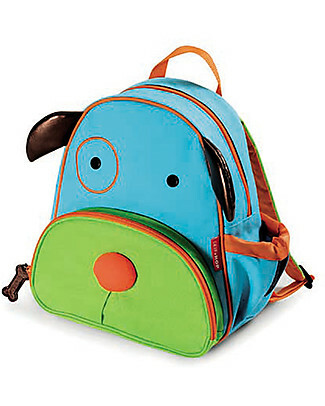 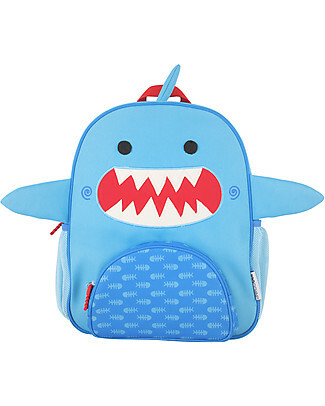 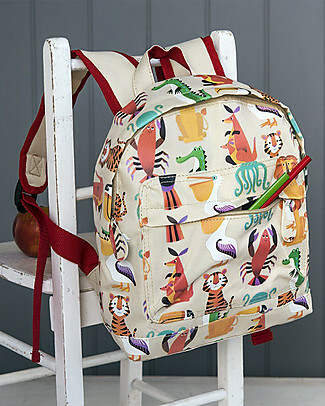 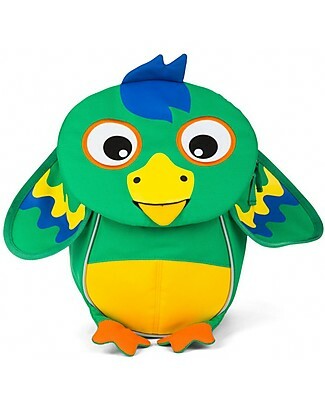 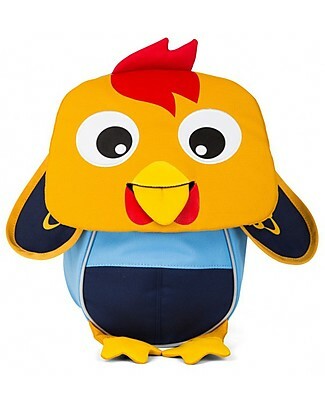 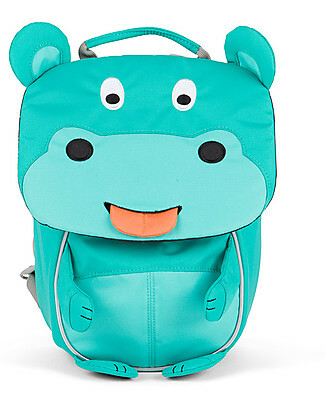 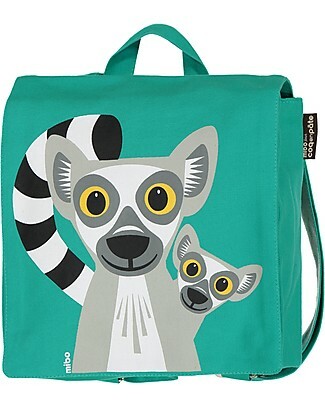 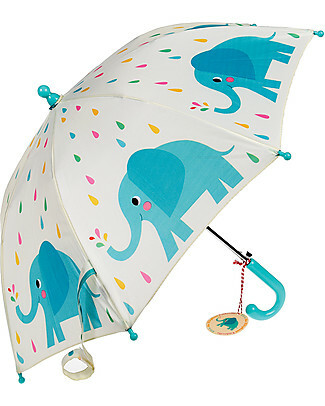 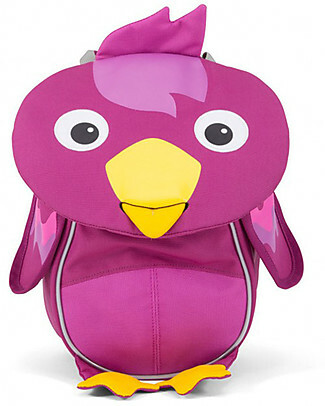 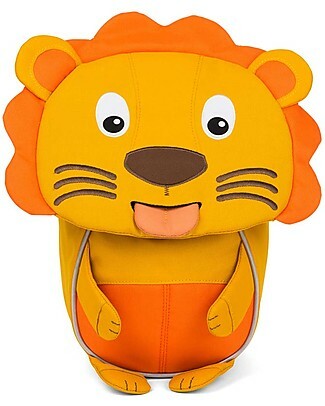 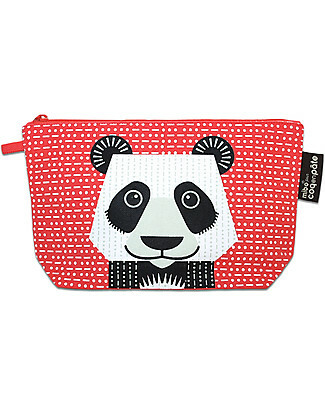 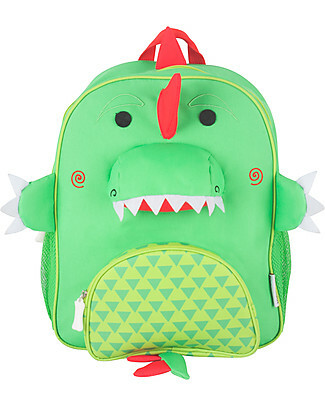 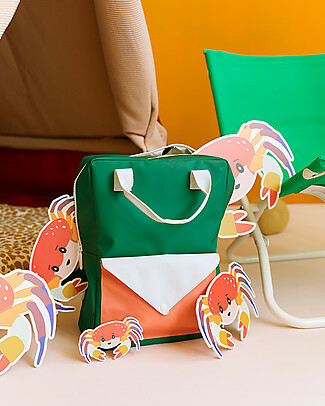 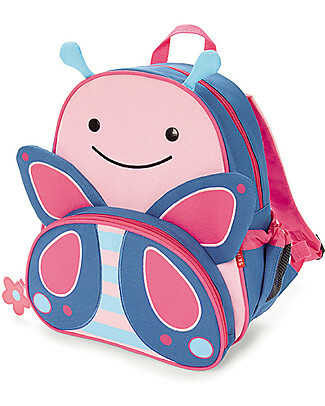 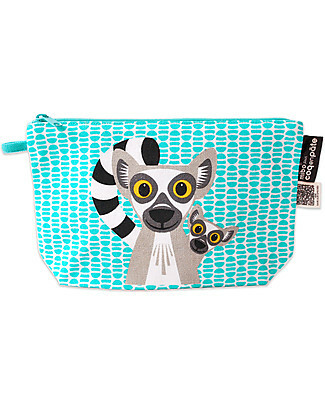 Rex London Mini Backpack 28 x 21 x 10 cm, Colourful Creatures - Perfect for pre-schoolers! 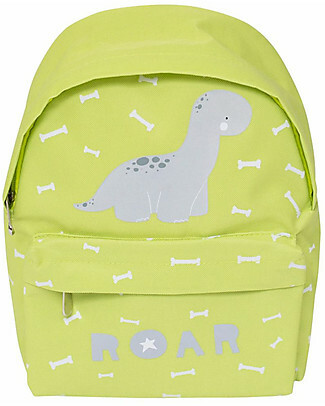 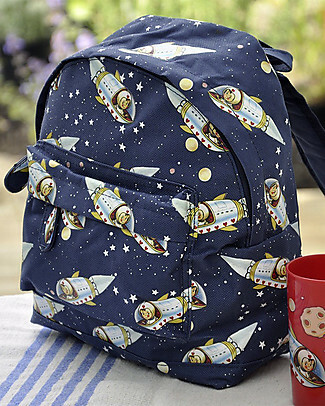 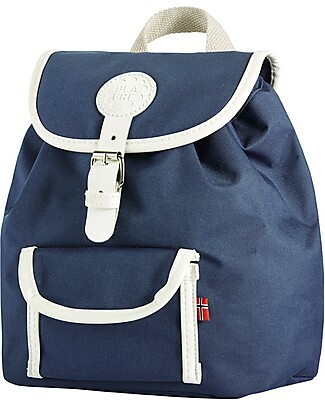 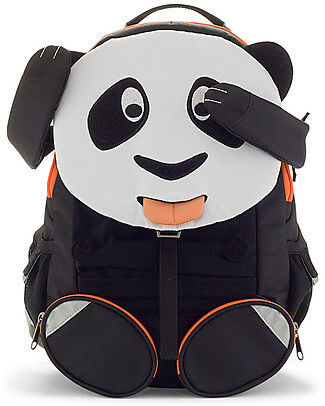 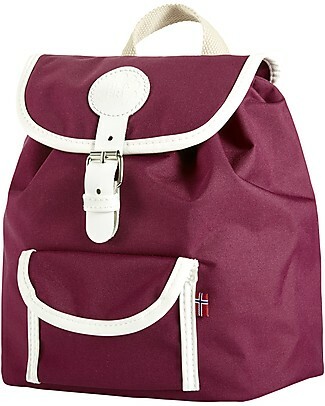 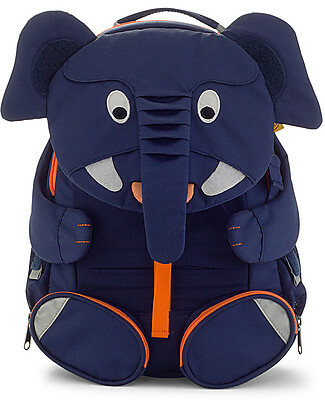 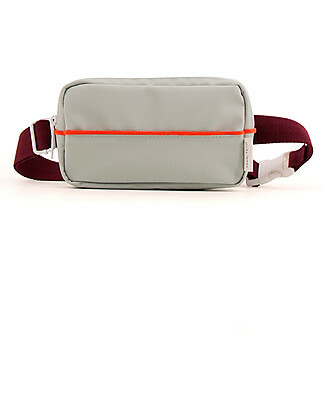 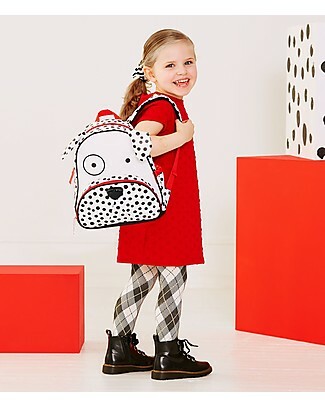 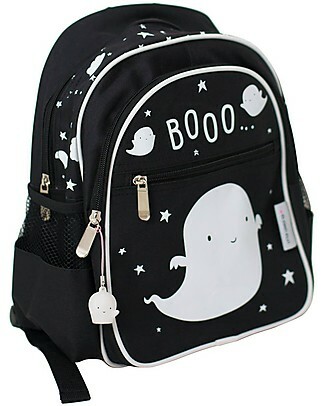 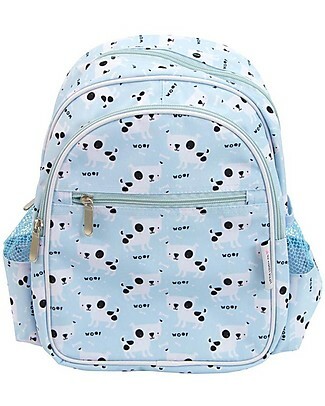 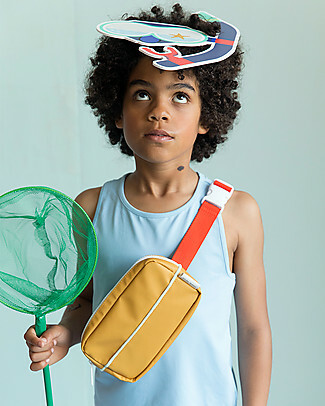 Rex London Mini Backpack 28 x 21 x 10 cm, Spaceboy - Perfect for pre-schoolers! 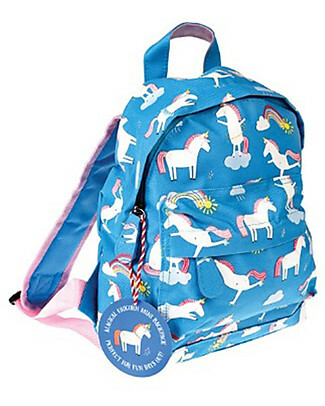 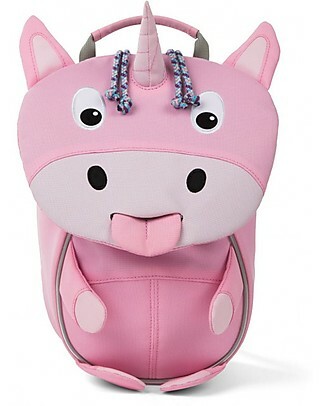 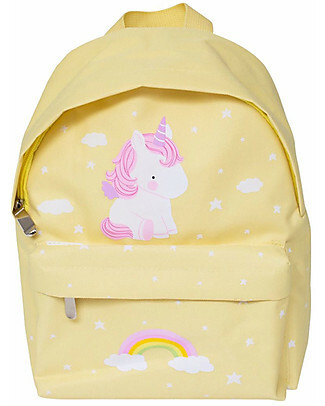 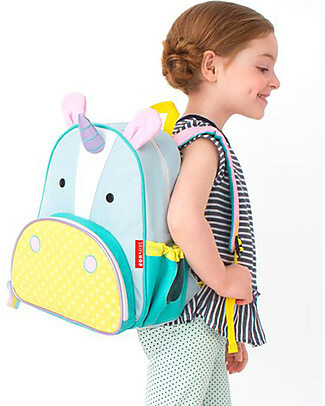 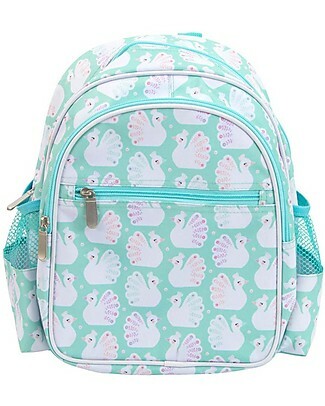 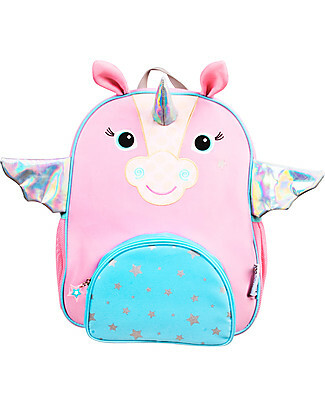 Rex London Mini Backpack 28 x 21 x 10 cm, Unicorn - Perfect for pre-schoolers! 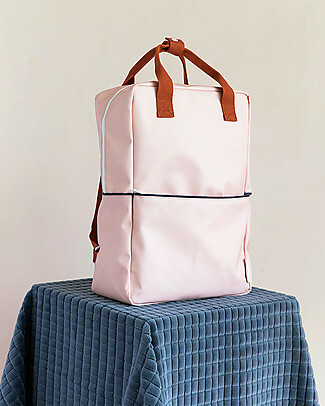 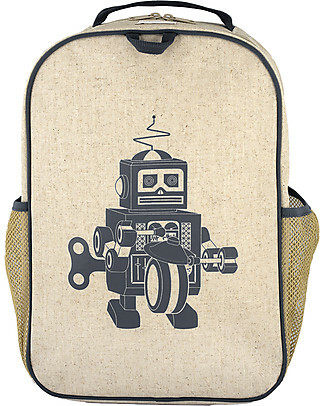 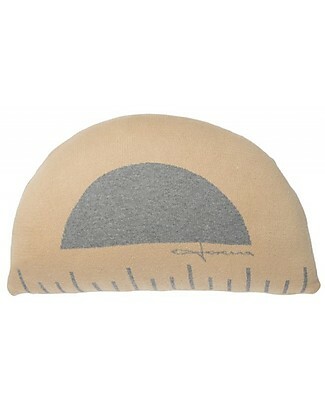 SoYoung Raw Linen Grade School Backpack, Grey Robot - Machine washable! 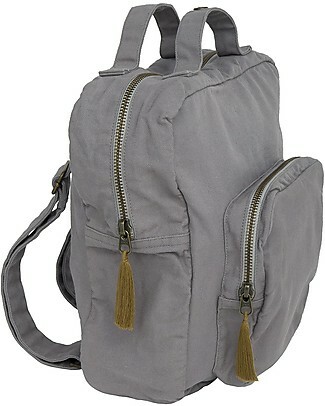 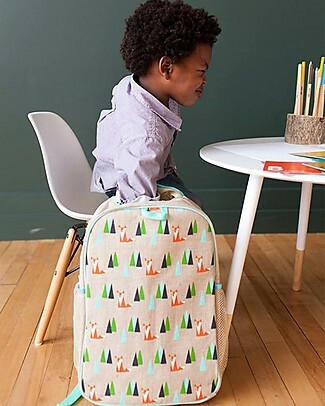 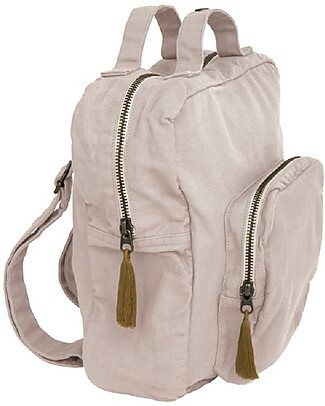 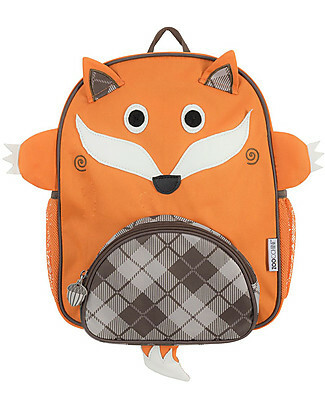 SoYoung Raw Linen Grade School Backpack, Olive Fox - Machine washable! 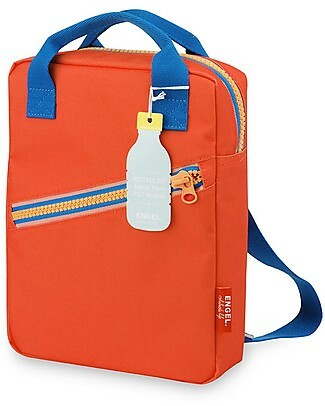 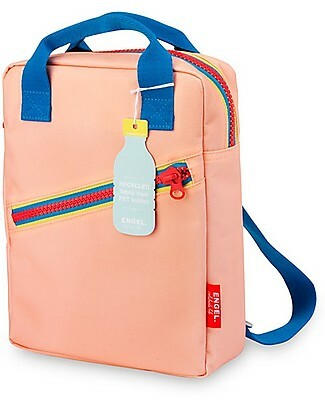 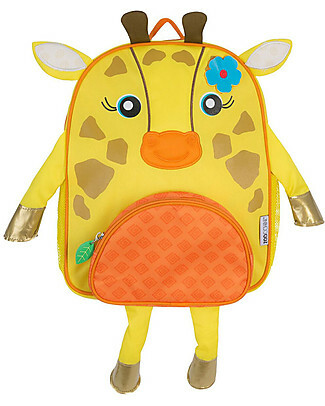 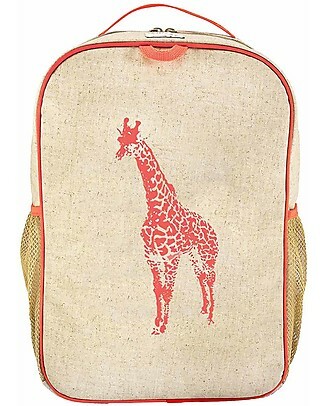 SoYoung Raw Linen Grade School Backpack, Orange Giraffe - Machine washable! 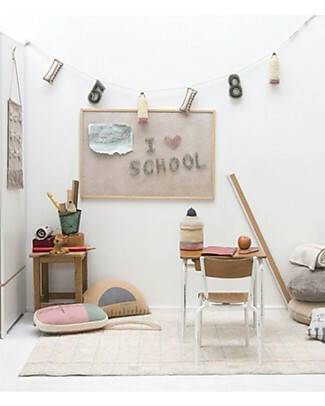 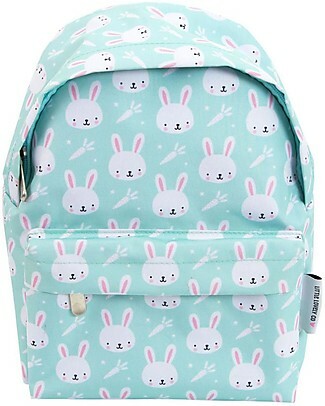 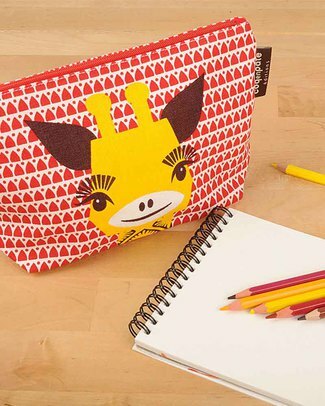 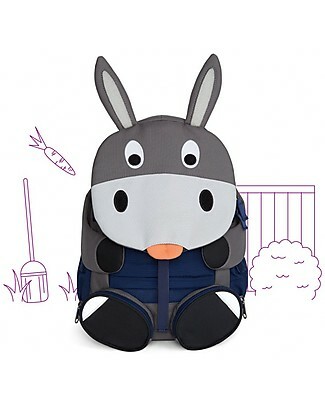 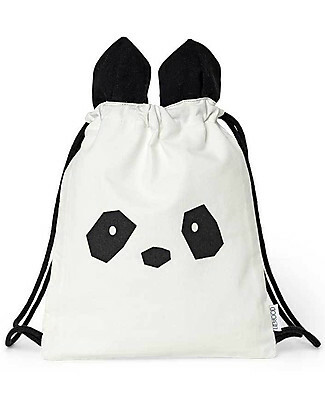 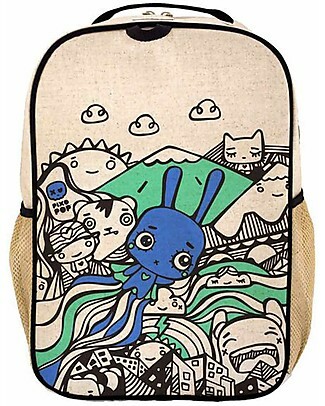 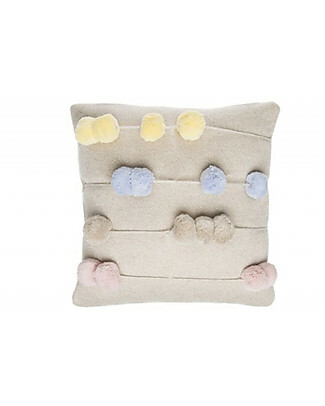 SoYoung Raw Linen Grade School Backpack, Pixopop Flying Stitch Bunny - Machine washable! 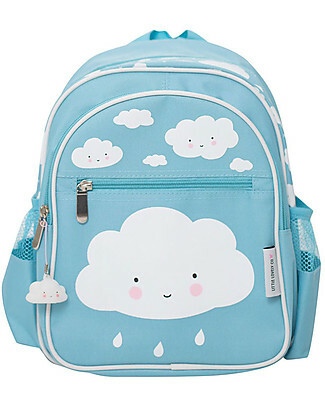 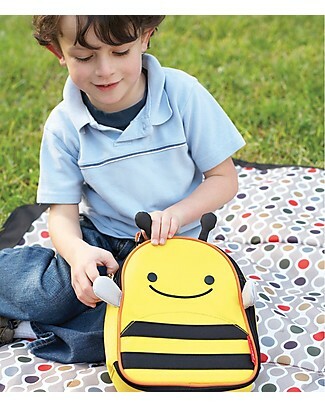 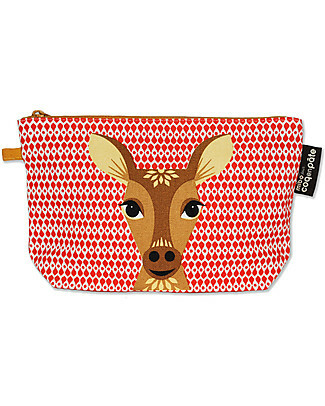 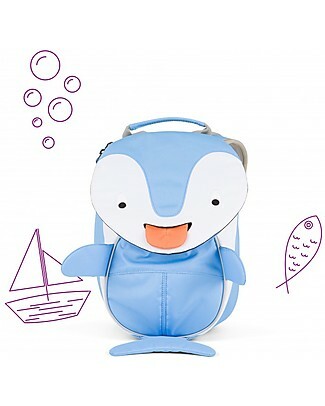 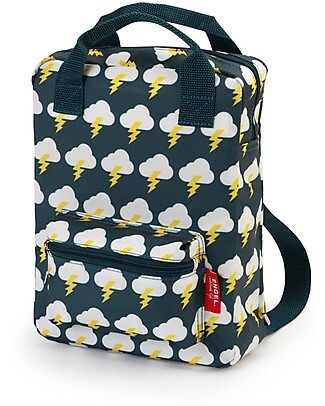 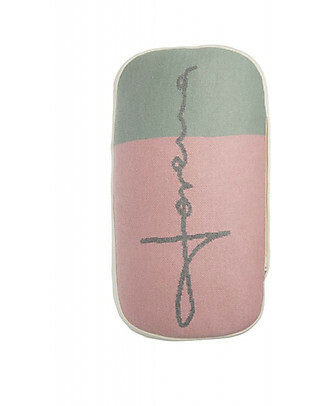 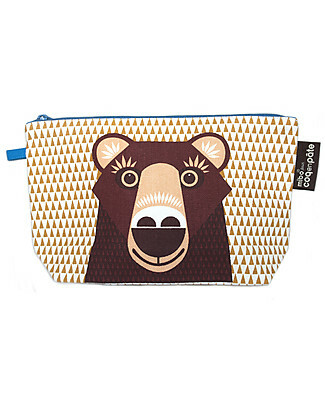 Engel Small BackPack, Thunder 22 x 28 x 8 cm - Eco-Friendly! 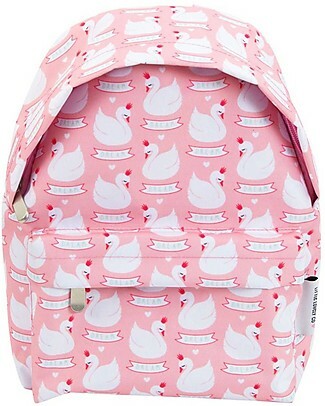 Engel Small Retro-Style BackPack, Zipper Pink 22 x 28 x 7 cm - Eco-Friendly! 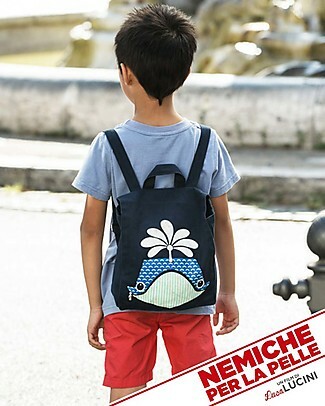 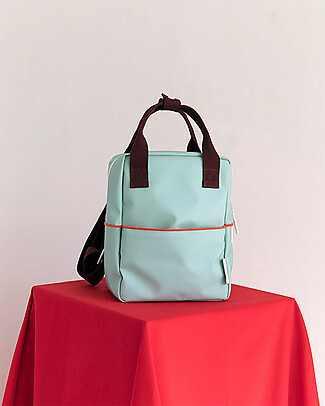 Engel Small Retro-Style BackPack, Zipper Red 22 x 28 x 7 cm - Eco-Friendly! 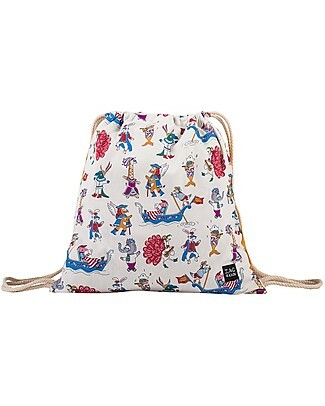 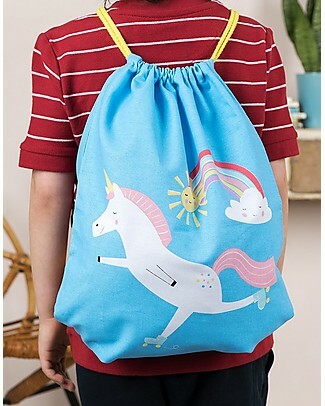 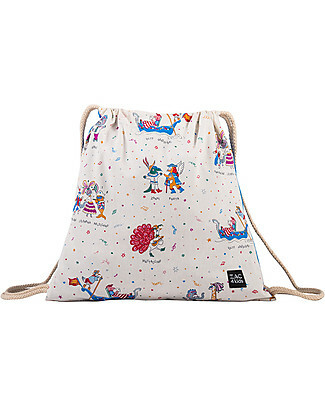 Rex London Soft Cotton Drawstring Bag 37 x 31 cm, Magical Unicorn - Perfect for pre-schoolers! 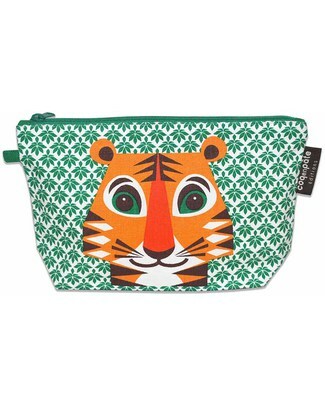 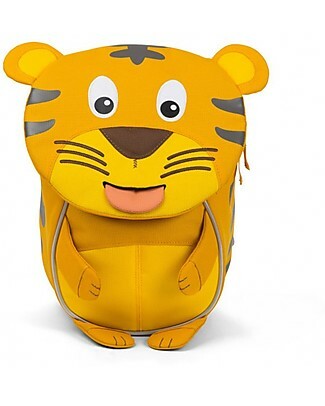 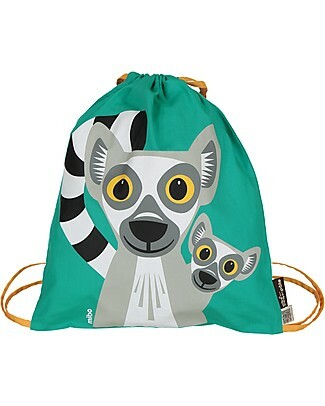 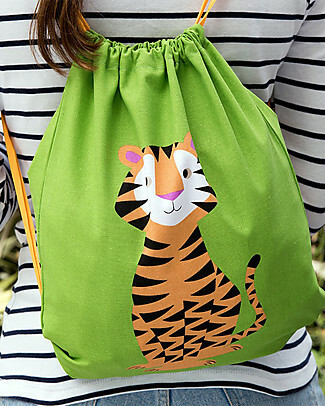 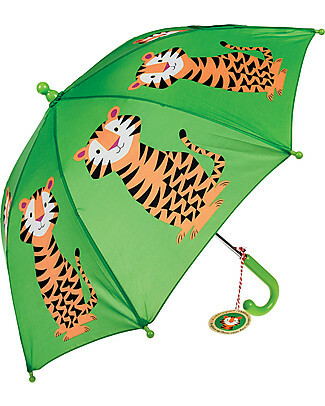 Rex London Soft Cotton Drawstring Bag 37 x 33 cm, Tiger - Perfect for pre-schoolers! 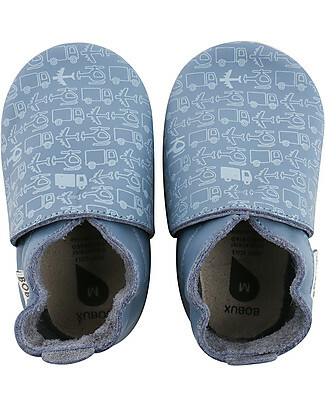 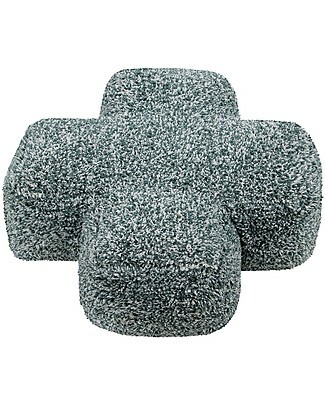 Bobux Soft Sole, Blue + Vehicles - The next best thing after bare feet! 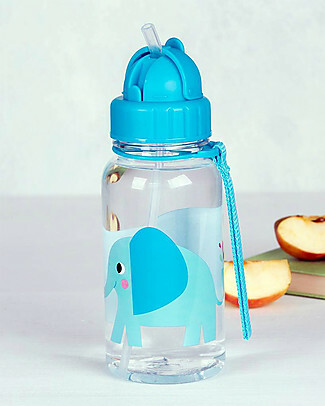 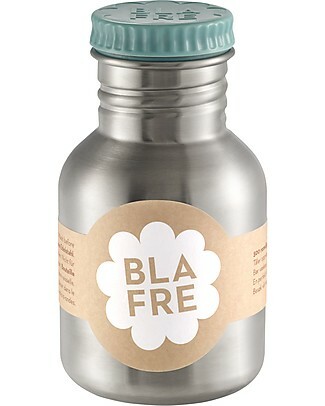 it's back Blafre Stainless Steel Bottle 300 ml, Light Blue - BPA and phthalates free! 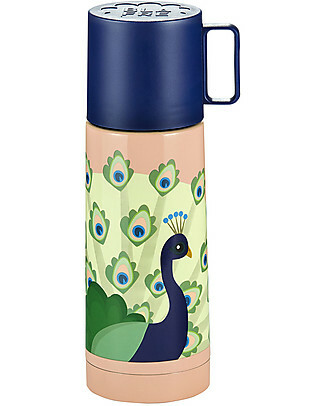 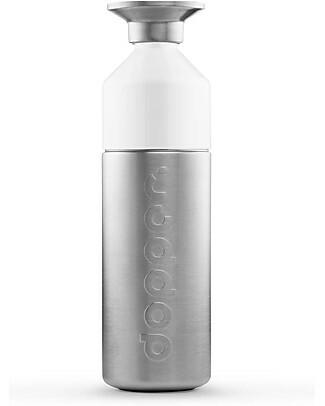 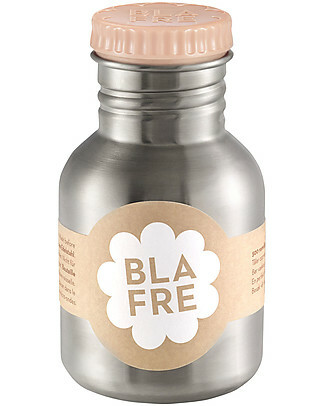 it's back Blafre Stainless Steel Bottle 300 ml, Peach - BPA and phthalates free! 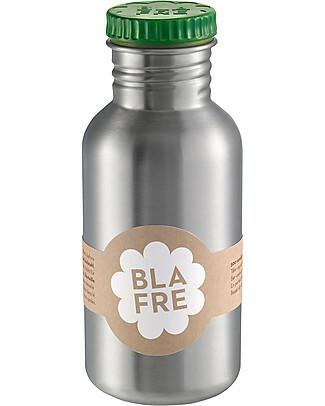 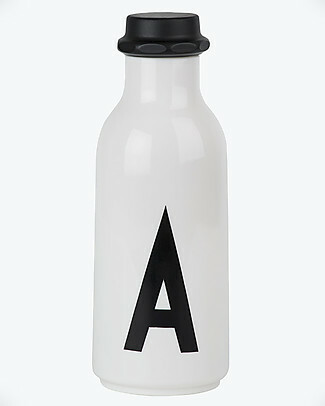 it's back Blafre Stainless Steel Bottle 500 ml, Green - BPA and phthalates free! 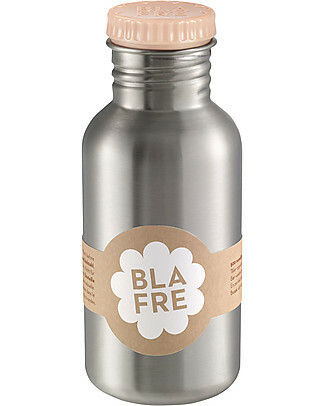 it's back Blafre Stainless Steel Bottle 500 ml, Peach - BPA and phthalates free! 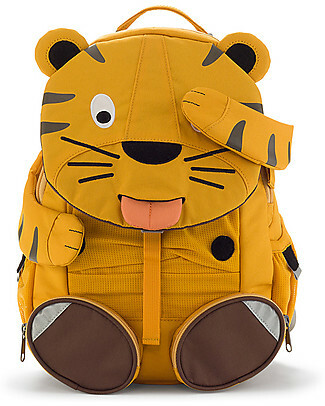 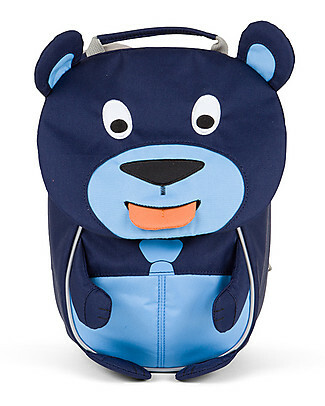 Sticky Lemon Teddy Backpack Small, Caramel Fudge/Sporty Red/Powder Blue - Perfect per pre-schoolers! 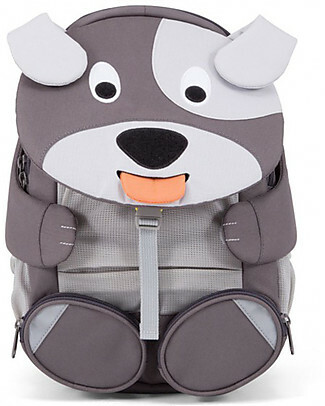 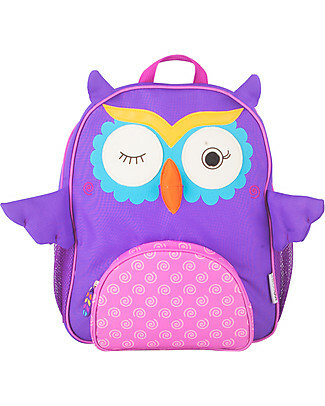 Sticky Lemon Teddy Backpack Small, Eggplant/Sage Green/Sporty Red - Perfect for pre-schoolers! 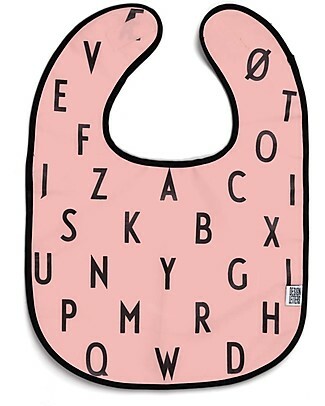 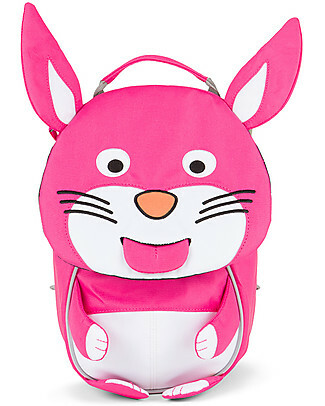 Sticky Lemon Teddy Backpack Small, Rusty Red/Soft Pink/Dark Blue - Perfect for pre-schoolers! 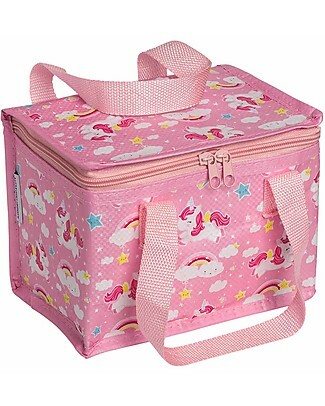 Blafre Tractor Lunch Box 14 x 10 x 6 cm - Free from BPA or phthalates!